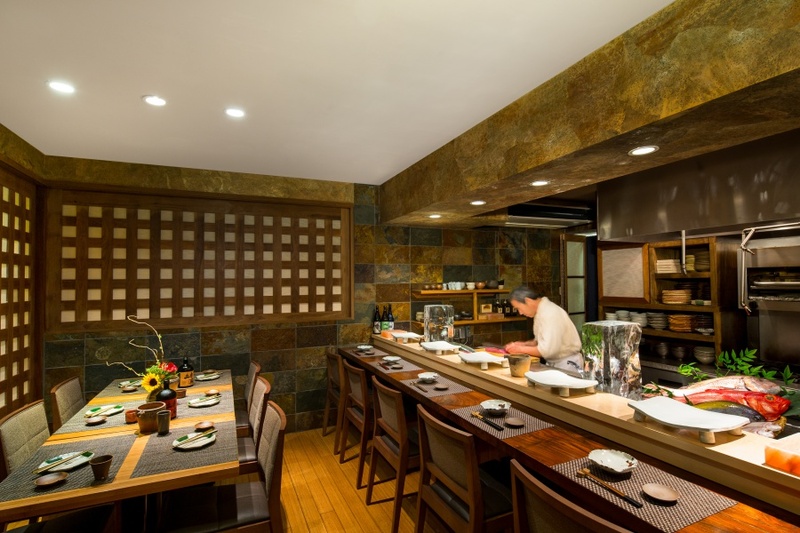 Recently named one of the top nine exceptional Omakase (“Chef’s Choice”) menus in the United States by the national online food community Eater, Sushi Den’s Omakase menu has gained national recognition for its fresh and authentic selection. 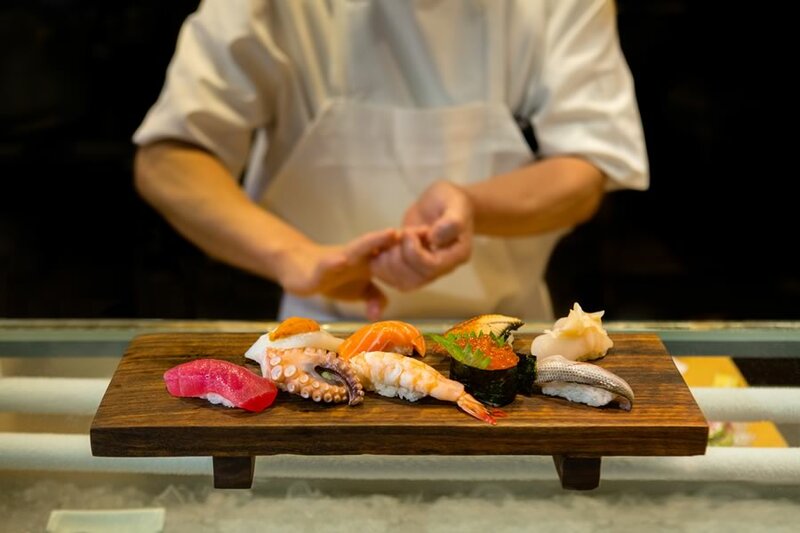 Enjoy six courses including premier sushi and sashimi from a wide variety of freshly caught raw fish directly shipped from the renowned Nagahama Fish Market in the southwest tip of Japan. 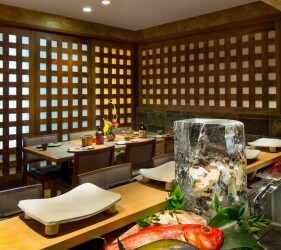 Our Omakase menu at Sushi Den also offers cooked courses as well as servings of seasonal, freshly picked vegetables. 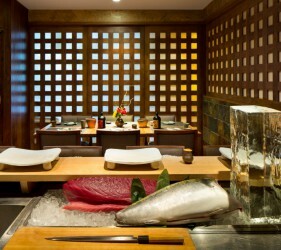 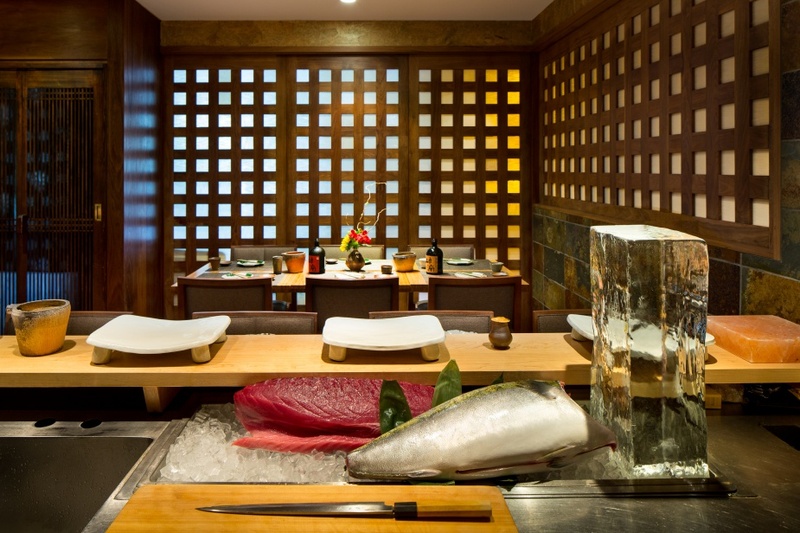 The seasonal ingredients are flown in from different markets including the Japanese fish market. 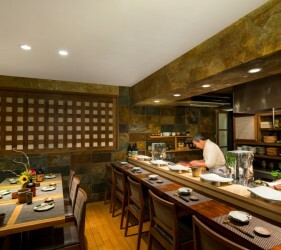 The chef’s choice meal is created by our master chef, Toshi, in the morning when the shipment arrives, he creates the menu for your special dinner that evening. 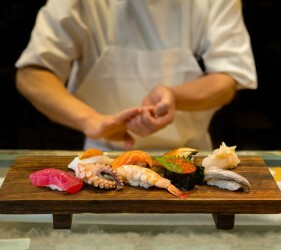 Each Omakase is unique and based on the finest ingredients from that day’s shipments. 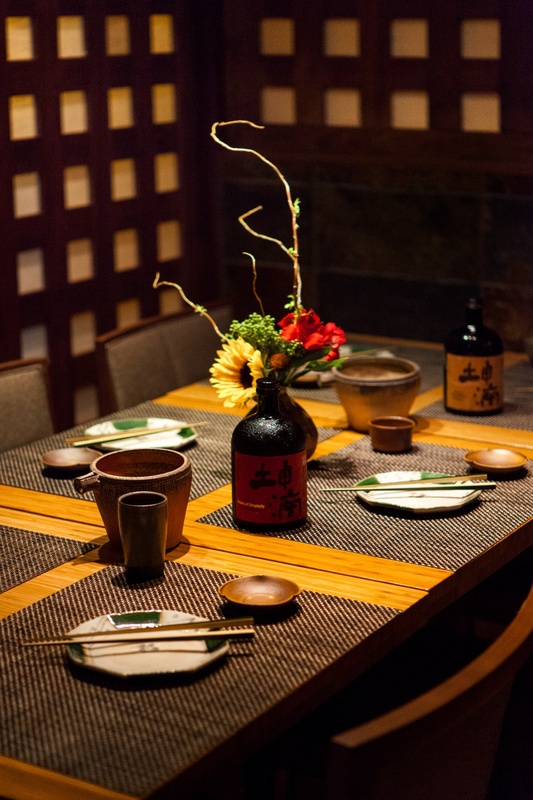 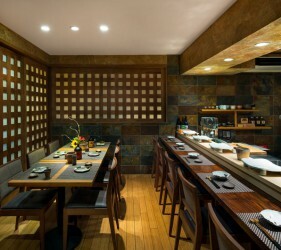 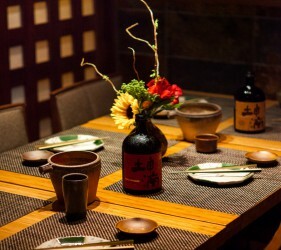 We have created an intimate private room for you to enjoy a special Omakase dinner, with your own private Chef. 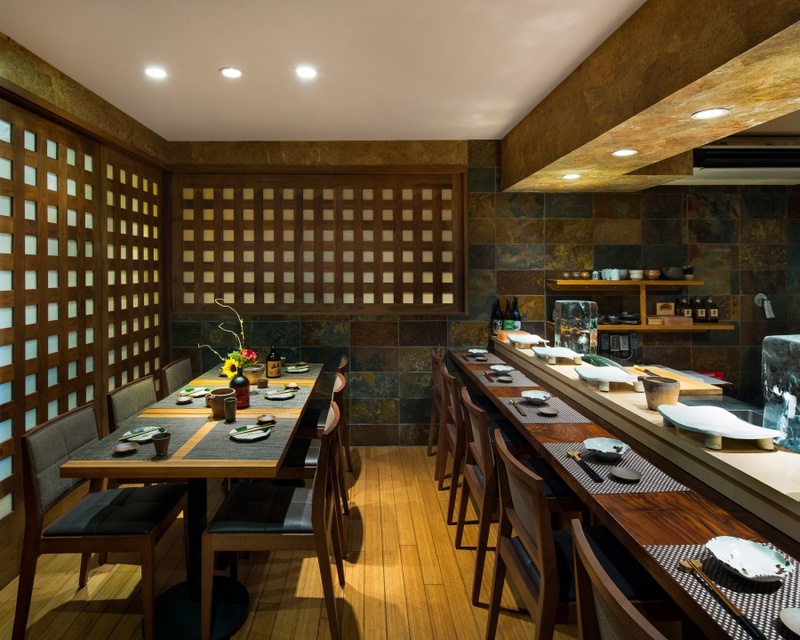 Behind the hanging noren fabric curtain in the entry, and through it’s folding doors you enter into this peaceful, private space at Sushi Den called, “Denchu”, with seating for a maximum of 8 guests at the private sushi bar and table. 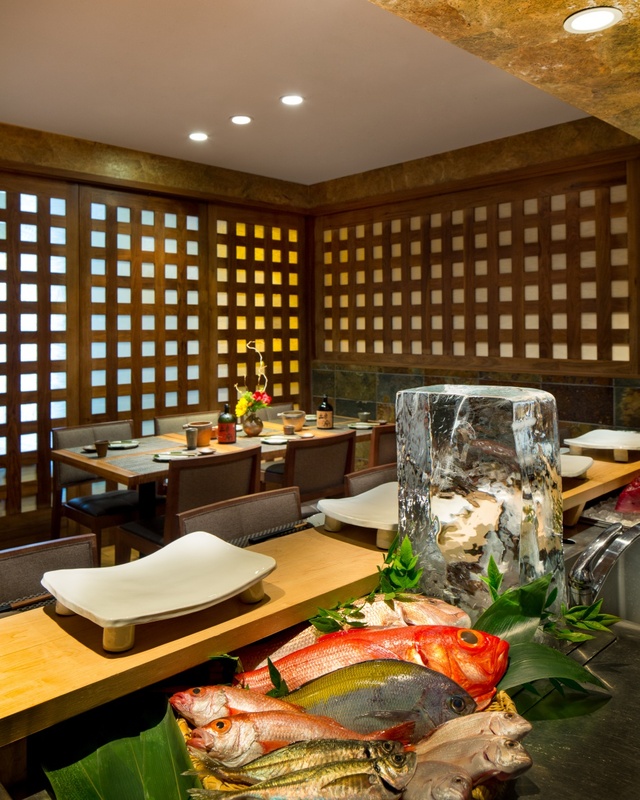 This is the place to host your very special intimate occasions such as anniversaries, birthdays, job promotions, entertaining your clients, date nights and more.